How do you spell 'Chick-fil-A'? Just like the Chick-fil-A Cows, sometimes we all have a hard time spelling. We’ve seen “Chik-fil-a,” “Chickfilet,” “Chick-a-fil” and more. 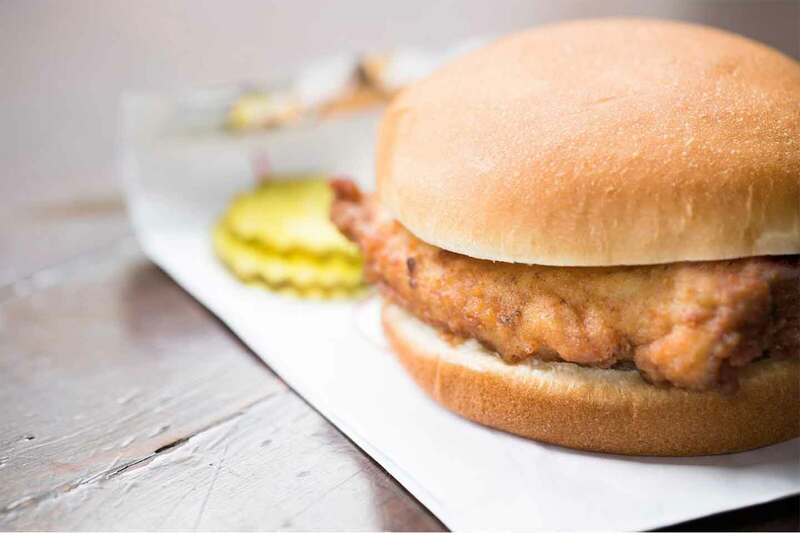 As a matter of fact, there are 362,879 ways you could misspell it (that’s 9 factorial, for you mathematicians), but only one right way: Chick-fil-A. Some of the subtleties in the name make it easy to misspell. For example, the capital “A.” Why is it capitalized? Because the “A” stands for “Grade A” and top quality – what you can always expect from us, whether you spell our name right or not.